Garry M. Keel, PhD is founder of the Ewing, New Jersey-based Money Management Associates, LLC (MMA). The business specializes in tax preparation, business development, financial management and real estate referral services. Established in 1984, Money Management Associates, LLC has grown from a modest family-owned business to a premier firm, boasting over 500 clients. Dr. Keel received a bachelor’s degree from Rider College (now Rider University), a master’s degree from Trenton State College (now The College of New Jersey), and a doctoral degree from Fordham University. Each year Dr. Keel completes the voluntary IRS Annual Filing Season Program – Record of Completion program, and over 40 hours of IRS-approved continuing and professional education training related to federal tax law, ethics, and customer service. Garry is an active member of the National Association of Tax Preparers and the National Society of Tax Professionals, and is listed on Taxprofessionals.com. Additionally, Dr. Keel has been a real estate referral salesperson for over 20 years. Ann has been with MMA for over 12 years. She is a retired executive assistant and certified public manger with the NJ Department of Labor. She currently serves as administrative assistant to both the Association of Black Women Lawyers of New Jersey, and the New Jersey Garden State Bar Association . Eric graduated from The College of New Jersey in 2013, with a degree in Accounting. He has worked for Money Management Associates for over 7 years as a tax preparer and is a member of the National Association of Tax Professionals. Along with his work at MMA, Eric is a senior internal auditor for Virtua Health. Kara is a Rider University graduate, with a BS in Accounting. She is currently employed as a financial services professional in Princeton, NJ, and has been with MMA since 2013. Jenny has been with Money Management Associates for over 6 years. She is a graduate of Mercer County College with a Network Administrator degree. Currently, she works as a facilities administrator with the NJ Department of Children and Families, and is a licensed Real Estate sales representative. Pat retired from executive leadership in higher education, and has been with MMA since 2011. She assists in the development of marketing and special initiatives. She also works as a collaborator for Cooper Creative Group, in Titusville, NJ. 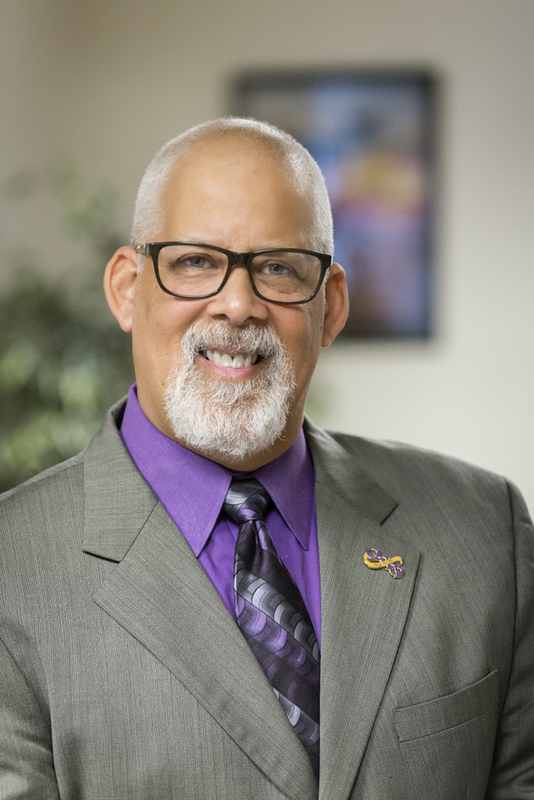 Kelvin L. Smith has been an Associate with the MMA team for over 20 years and has been providing comprehensive financial services to both the profit and non-profit community for over 35 years. Mr. Smith is a life-long resident of Hamilton, New Jersey. He is a certified public accountant (CPA) licensed to practice in New Jersey, a certified school business administrator (CSBA), certified public housing manager (CPHM), and a qualified purchasing agent (QPA). He received his bachelor’s degree in Accounting from Rider College (now Rider University), Lawrenceville, New Jersey and his master’s degree in Business Administration (MBA) from Eastern University, St. Davids, Pennsylvania. For more information about Kelvin L. Smith, CPA, please go to http://www.klscpamba.com/. Assisting individuals with purchasing or selling their personal residence. All professional staff members have completed the voluntary Annual Filing Season Program – Record of Completion program and/or have a college degree in accounting or other related fields. Each has a current Preparer Tax Identification Number (PTIN) and completed IRS recommended yearly continuing education credits. The company is an IRS Authorized E-file Provider, and open all year round—including weekends and evenings. In-home appointments are available at no additional cost (within 20 miles). Tax preparation and accounting/bookkeeping fees are based on the complexity of the return and/or services requested and are discussed upfront before any work is started. We adhere to the Standards of Professional Conduct and the Code of Ethics established by the National Association of Tax Professionals (NATP). For more information about how to choose a Tax Professional, click here or, watch a short video here. Ewing Mayor Bert Steinmann (2nd from left) joins Dr. Garry M. Keel and staff during grand opening of Money Management Associates new offices.